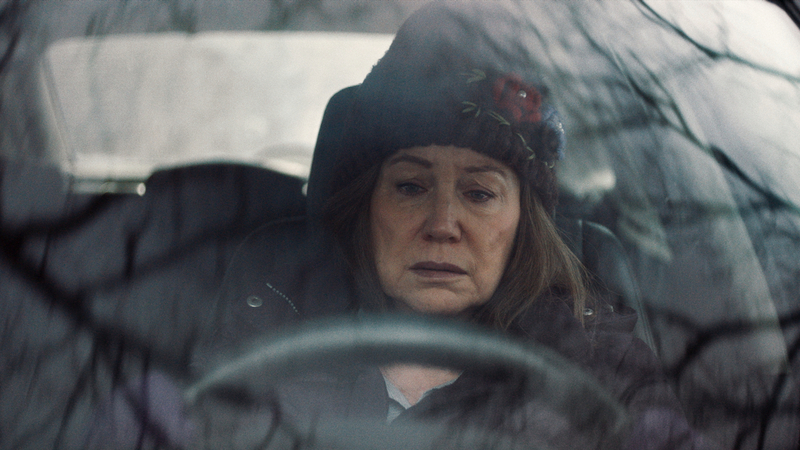 Diane (Mary Kay Place) spends her days checking in on sick friends, volunteering at her local soup kitchen, and trying valiantly to save her drug-addicted adult son (Jake Lacy) from himself. But beneath her relentless routine of self-sacrifice, Diane is haunted by a past threatening to tear her chaotic world apart. The narrative debut from Kent Jones is a profound, beautifully human portrait of a woman sifting through the wreckage of her life in search of redemption.